DO YOU WANT TO NAVIGATE THE COSTA BRAVA? The Boat Costa Brava team will help to spend a special day on board. Rent a boat in L’Escala and enjoy the sea and the sun with us. The Boat Costa Brava team offers personalized boat tours from L’Escala for families, friends, and companies at the best price. 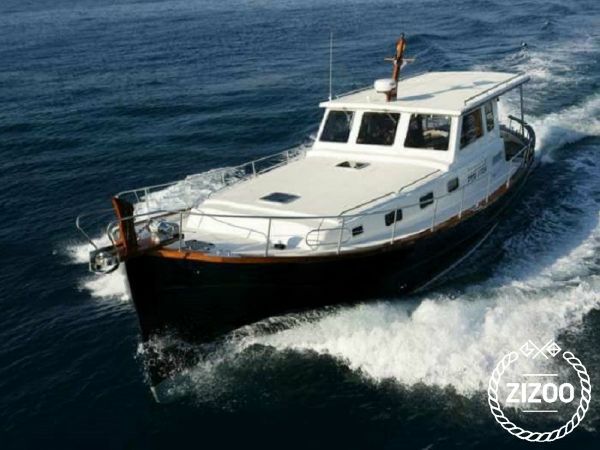 Visit the Medes Islands, Costa del Montgrí, and Cap de Creus with our luxury boat! Discover the best places on the Costa Brava navigating the Menorquin Yacht 160 with an experienced skipper! Boat trips on the Costa Brava. Rent a boat in L’Escala and enjoy a personalized route and time schedule (navigating all the time, making stops for bathing etc. ).